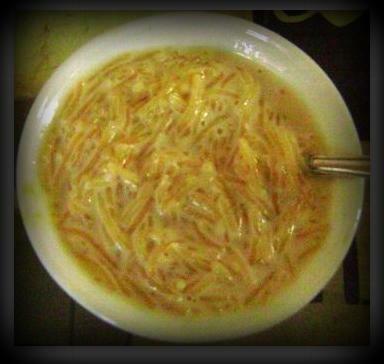 Roasted Sewai Kheer (Vermicelli Pudding) !! | What's on my plate today!! This entry was posted in Dessert and tagged breakfast, cardamom, dessert, dinner, food, Indian Food, Indian recipe, Lunch, sewai, Sweet, sweet dish, vegetarian, vermicelli by whatsonmyplateblog. Bookmark the permalink.